For whatever the reason, getting into the newspaper doesn't have to be difficult. 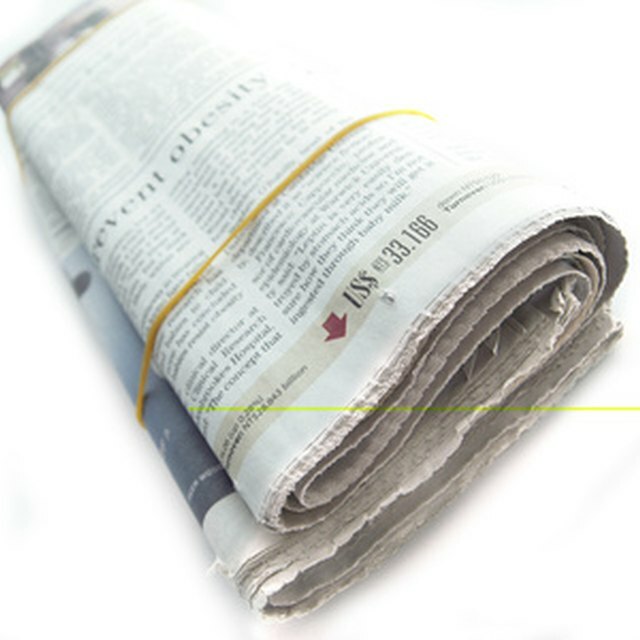 Almost anyone can get themselves or their business into the newspaper. Persistence is key when trying to get into the newspaper. Whether you want a story written or an ad for your company, you must go about it professionally. Chances are, in time you will be able to get into the newspaper. Decide what you want to be printed in the newspaper. Be direct and to the point with your entry. No one can tell you what you want. So make the decision on your own before contacting the newspaper. This will help both you and the newspaper. Make a few phone calls. Find out what area of the newspaper you would like to be in. Chances are there is one local paper that you want to get into. So find their number in the phone book or on the Internet. Contact either the advertising department or the journalism department depending on what you are seeking. Speak to the representative. Give them all of the information you have. Let them know what it is you are trying to do. More than likely the representative will be able to give you some advice. Finalize your ideas with the representative. Be patient and persistent. Continue to contact the representative until you have reached your objective. Sometimes it takes time, but usually you can get into the newspaper within the month.